NEUUV PACK (M) SDN BHD - incorporated in year 2012, is a Malaysian owned manufacturer of high quality plastic squeezable tube. Our factory is located in Subang Jaya, Selangor. 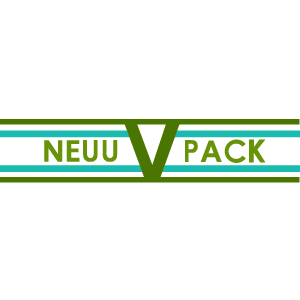 NEUUV Pack (M) Sdn Bhd added 1 Job Vacancy. ​Promotion! Buy 1 tube and get 1 free. Ready Stock! Cash & Carry! Promotion! Buy 1 tube and get 1 free. Ready Stock! Cash & Carry! NEUUV Pack (M) Sdn Bhd updated in Team. Address: Lot 885-C, Jalan Subang 9, Taman Perindustrian Subang, 47500 Subang Jaya, Selangor, Malaysia. Address: 103-Block B, Kelana Square, Jalan SS 7/26, Kelana Jaya, 47301 Petaling Jaya, Selangor, Malaysia.